An Israel Defense Forces (IDF) spokesman has tweeted an image of a group of Palestinian children seen through a sniper’s lens, along with an ominous warning. Avichay Adraee, the IDF Arabic spokesman tweeted the image on Friday, which appeared to be stamped with red letters reading, “We see you very well." “Whoever thinks he can evade the lens of our forces is wrong, we see you clearly, and we will not allow anyone to threaten security of #Israel and the citizens of it. Enough with your naivety and self-endangerment,” Adraee wrote. 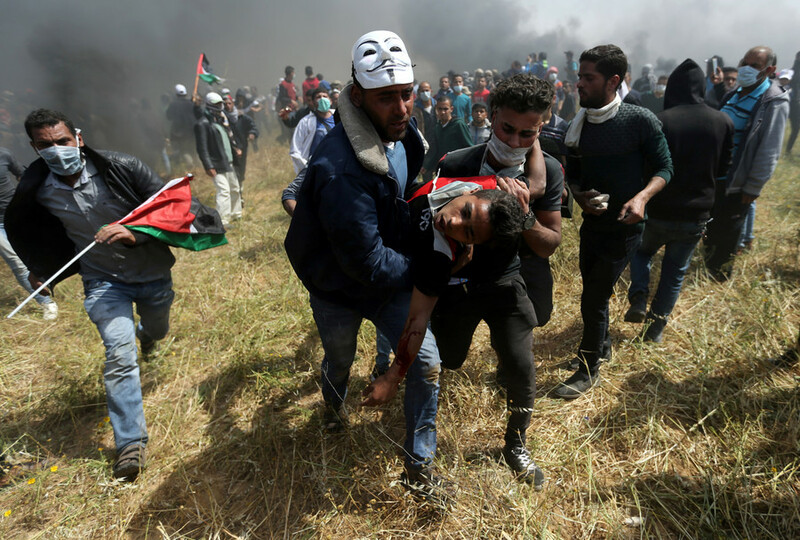 Adraee’s tweet was met with disbelief and outrage on social media, particularly in light of the current violence at demonstrations along the Gaza-Israel border. 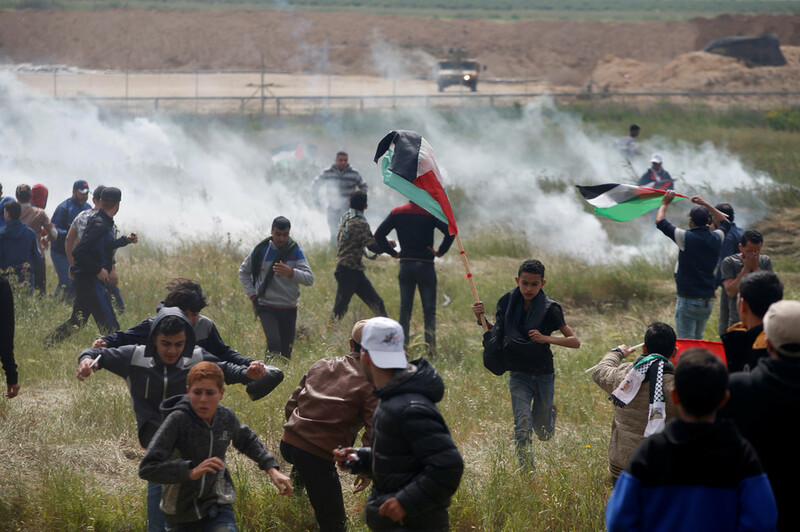 Since the Great Return March protests started last Friday, more than 20 Palestinians have been killed and hundreds reported injured. 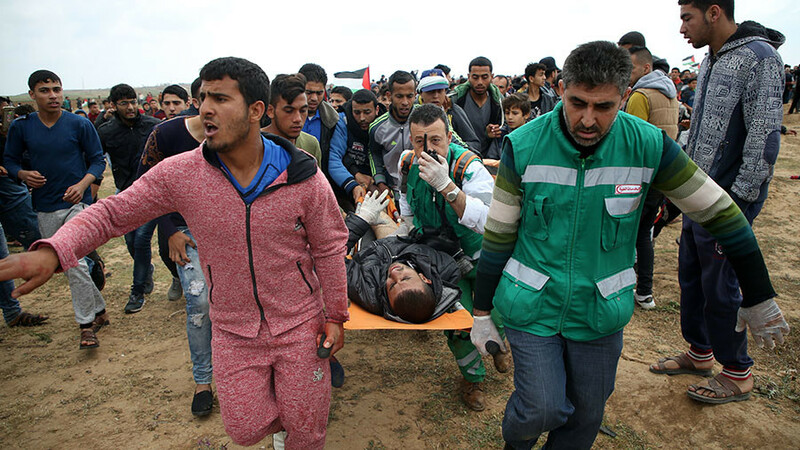 The IDF was ordered to open fire at protesters who got too close to the border fence. This is the second time in as many days that Adraee sparked outrage with his social media posts. On Thursday, he took to Facebook in an effort to shame Palestinian women into staying away from the protests. “A good woman is an honorable woman who cares about her house and her children’s wellbeing, so that she can be a good example for them. 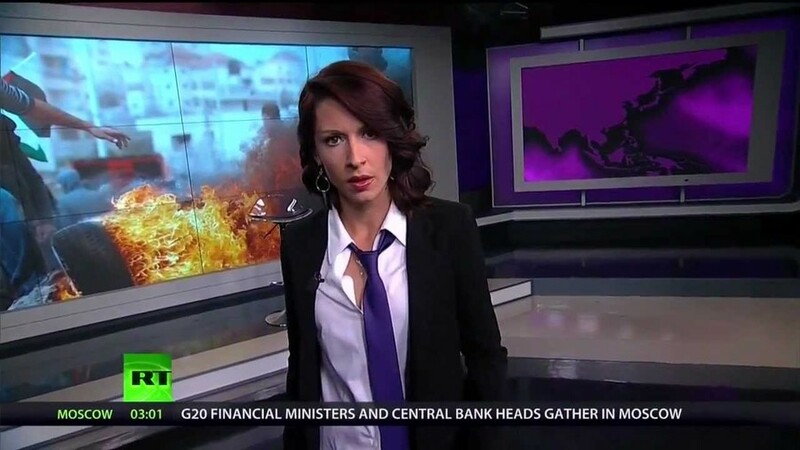 But a woman who isn’t honorable and who doesn't have dignity doesn't care about any of that, so she resorts to violence which isn't feminine and she doesn't care how others see her.” he wrote, with an accompanying image of two Palestinian women protesters.